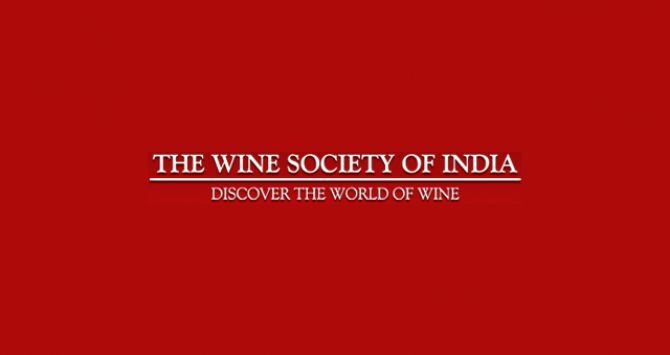 We signed up our first client from India called the Wine Society of India. We will be handling their website and all their customer facing online activity. It is a great responsibility and we are happy to have been selected. I think that we were able to displace some more estabilished names in the market while getting this contract. There has been a lot of interest in the office at our newest client. From an SEO point of view, we have arrived at one conclusion after reviewing their website a few times. We think that can safely generalize this conclusion for any new and small website. 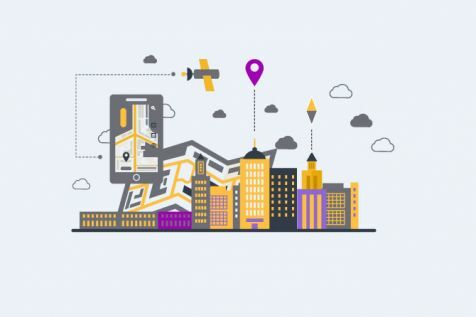 We think that for such websites, content is king. 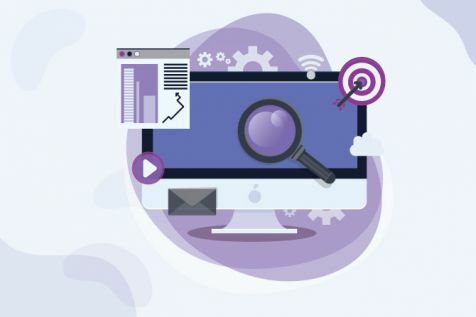 The more the content on the website, the more quickly search engines start featuring the website in their search results. Content is not cheap (in fact, quality content can be very expensive) Also, there is no quick way to good, unique content. It is a medium term game at best. We advise a well researched target list of keywords, which should drive the content roadmap. The keyword research should be based on your business vertical. The average search volumes for keywords should be researched along with their intended use. For example, "Wine" and "wine India" are the highest searched terms for the wine business in India. However, "wine" also refers to a piece of software on Linux based PCs. The keyword research process needs to be mature enough to avoid such traps. A well researched and prioritized set of target keywords should drive the content roadmap. With web 2.0, website visitors can contribute not only to the content, but also to the overall direction of the content roadmap. Allow for user inputs like forums, tags and other social networking tools to tap the mood of the audience on your website. Here's raising a glass of wineto this new and exciting partnership.